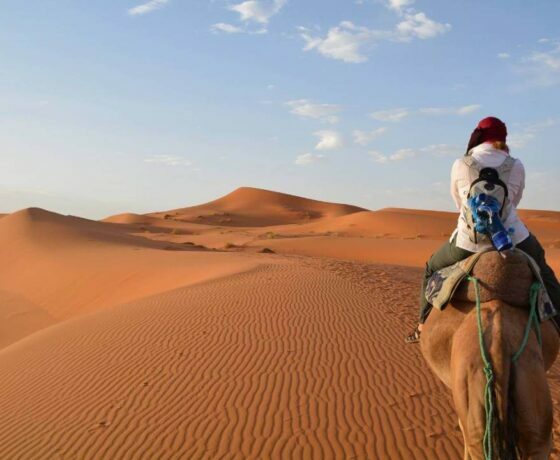 Based in Marrakech, a tour company like ours can whisk you off into a land of camels, waterfalls, Kasbahs, outstanding scenery and adventure. 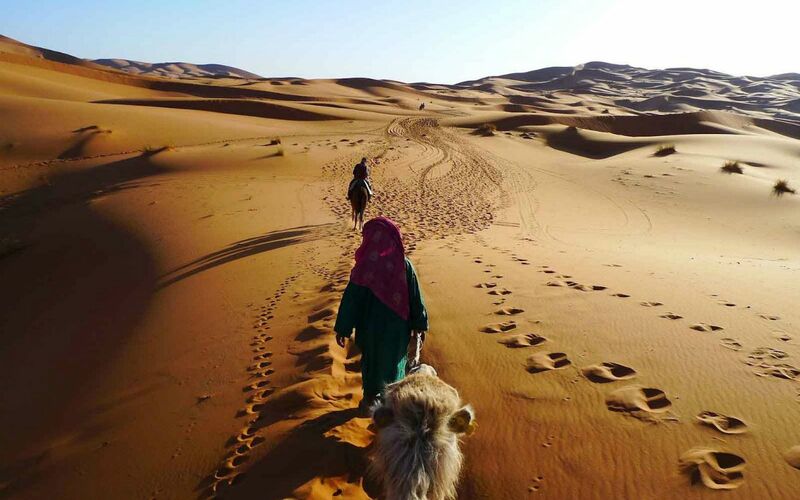 Once you go on a Morocco desert trip you will wonder why you never chose this option before. to the city of Fes. 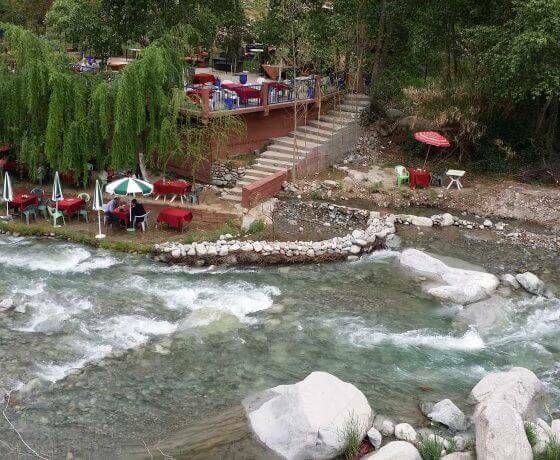 Multi-day excursions vary in destination and also are very much diverse in nature. 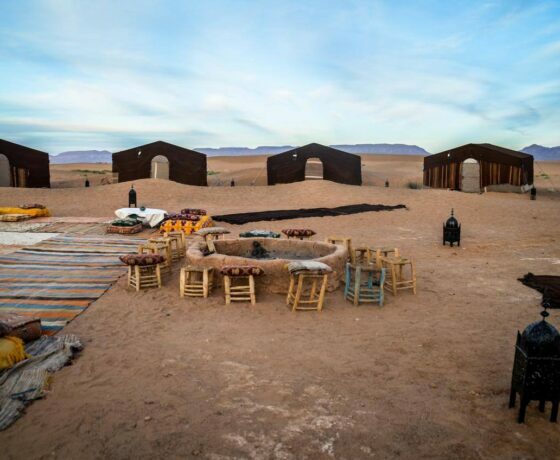 You can go Camel riding, quad biking, hiking in the valley where there are hundreds of small waterfalls, sleeping out in the middle of the desert in a Berber desert camp and wandering aimlessly around the Kasbahs and admiring the many collectables on sale. 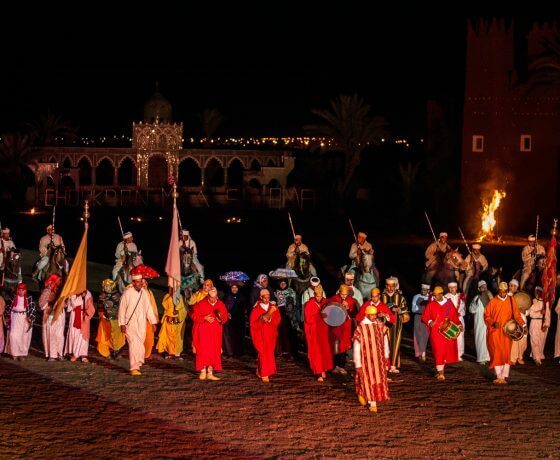 Day trips from Marrakech are the ideal tonic for those enjoying a short stay or weekend away in Marrakech. You will be surprised at the amount of things you can pack in to one day. 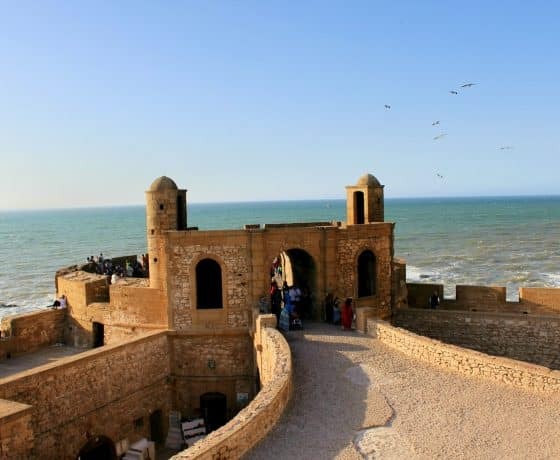 Among our many day trips from Marrakech, you will be taken off in a 4×4 vehicle to the wonderful coastal city of Essaouira – one of the best-loved Marrakech excursions. 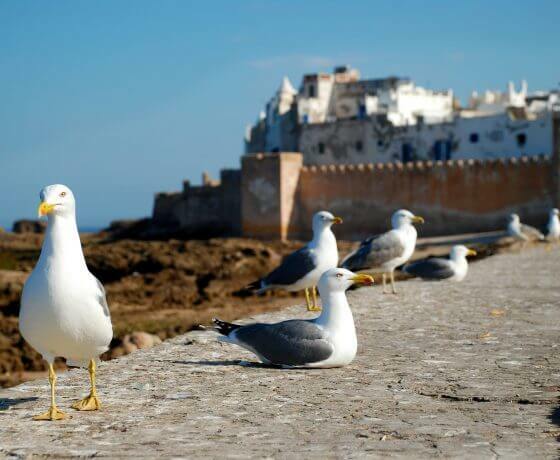 You can watch the fishermen return to the harbour with their daily catch; walk through the medina and easily find your way back to the main square and maybe even browse through the city’s many art galleries. 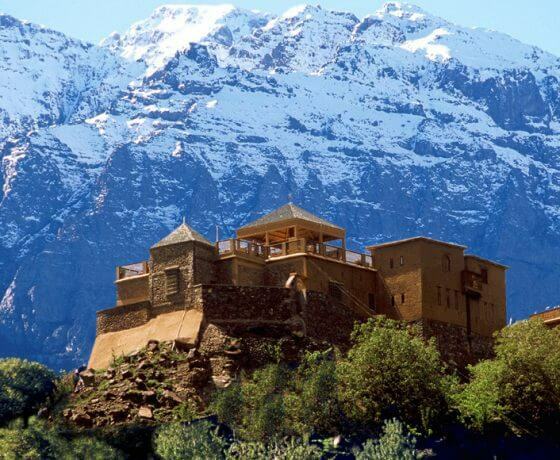 Day trips from Marrakech also include visiting the magical city of Ouarzazate. This is the place where many film companies flock to in order to discover the beautiful setting for the feature length action adventures. 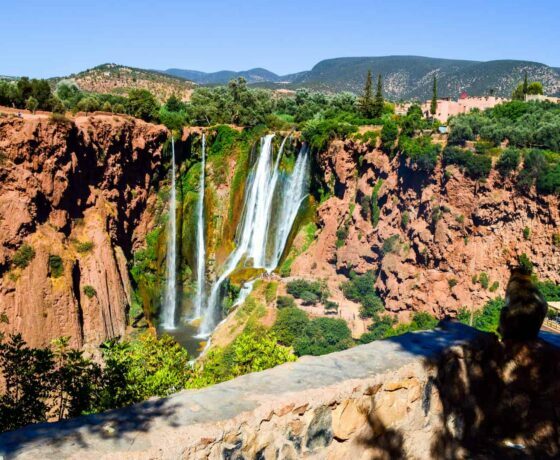 As Marrakech excursions go, this one really does provide a fulfilling day. 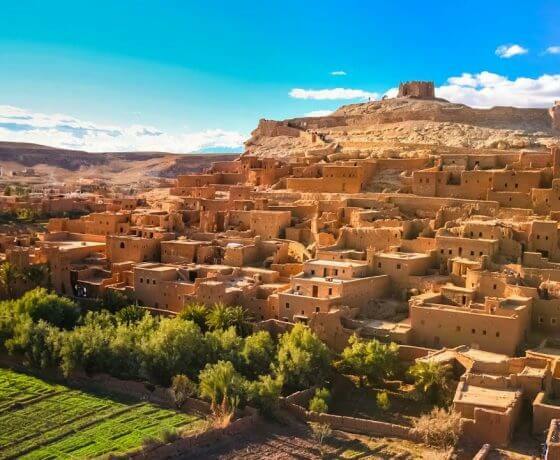 As well as seeing the city you can discover the Kasbah at Ait Ben Haddou – six small market places with a number of different wares. 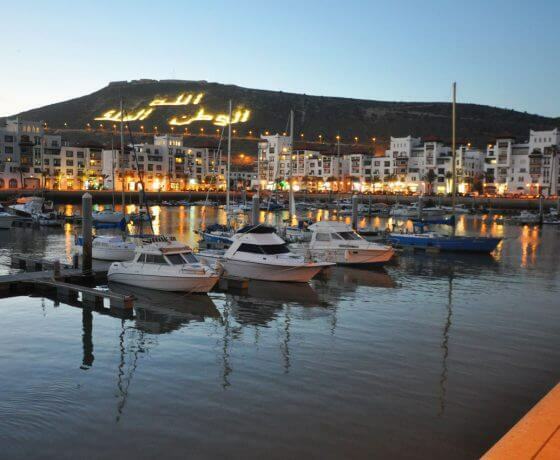 experience the local Barbary monkeys, olive tree farms and impressive permanent rainbows. 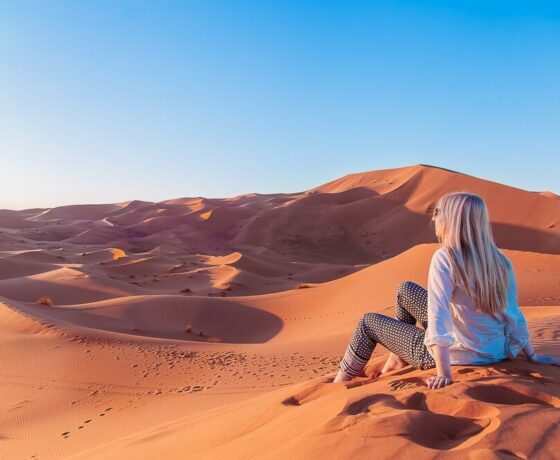 As far as other tour operators offering a similar desert tour to us, we can guarantee that we can match the price of our competitors. However, we will continue to offer you a service level of the highest quality and of the greatest integrity. Our tours are remarkably inexpensive considering some of the long distances we often cover in the private vehicle or air-conditioned minibuses that we use. 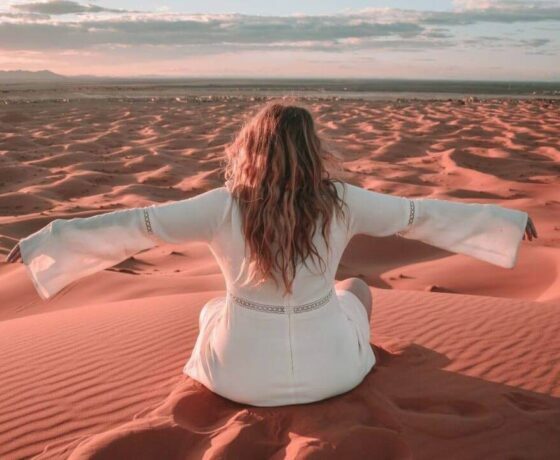 If you do look online for the cheapest Moroccan desert tours and excursions, and find one that is lower than ours, contact us and let the team here know – we will match it! Our service also offers lower prices for small groups and solo travellers, a chance to enjoy the same cost benefits as large group. 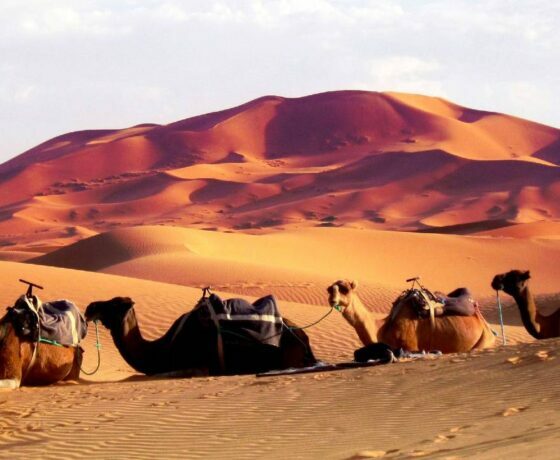 Muchos turistas y visitantes de Marruecos sabrán qué cosas quieren hacer y los mejores lugares que desean visitar. 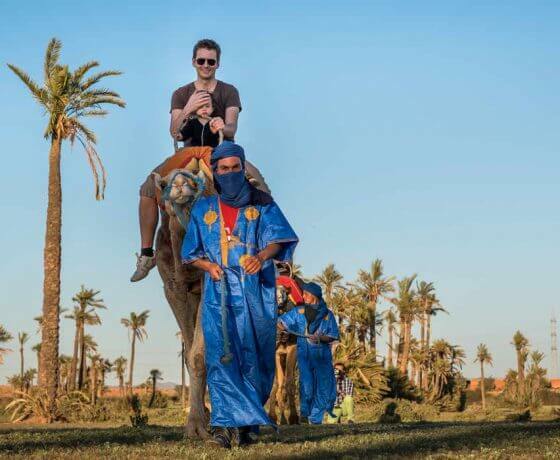 Puesto que Marrakech es una de las ciudades más populares, ofrecemos numerosos tours y excursiones que le llevarán fuera de la ciudad y que le devolverán a ella al final de la salida de un día, excursión de tres días o cualquiera que sea el itinerario que usted desee. De hecho, podemos organizar un viaje a su medida. Usted puede decirnos qué lugares desea ver, adónde quiere ir y las cosas que usted y su familia quieren hacer, y nosotros nos encargaremos de organizarlo. Además, su viaje a medida tendrá un precio que se ajuste a su presupuesto. 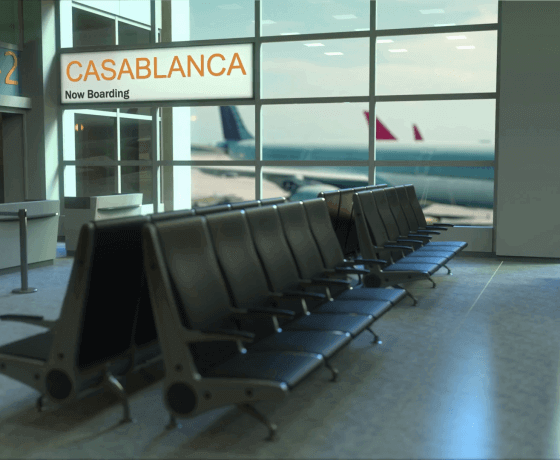 Many holidaymakers and visitors to Morocco will know the very things they want to do and the best places they wish to visit. 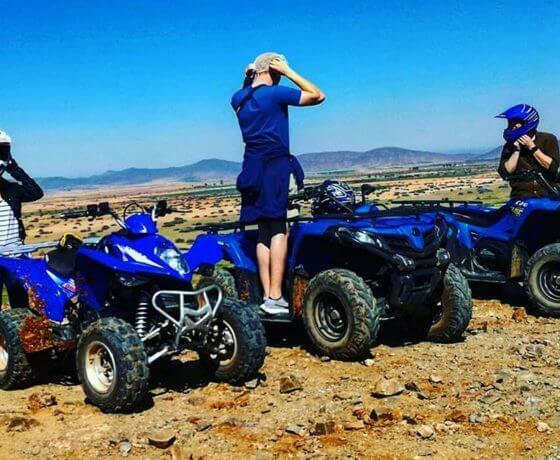 As Marrakech is one of the more popular cities to be based in, we offer a number of tours and excursions that will take you out of this city and back again at the end of the day trip, three-day excursion or whatever itinerary you want to go on. We can actually tailor your trip for you. You can tell us the places you wish to see, where you want to go and the things you’d like you and your family to do – and we will work out a plan of action to suit. 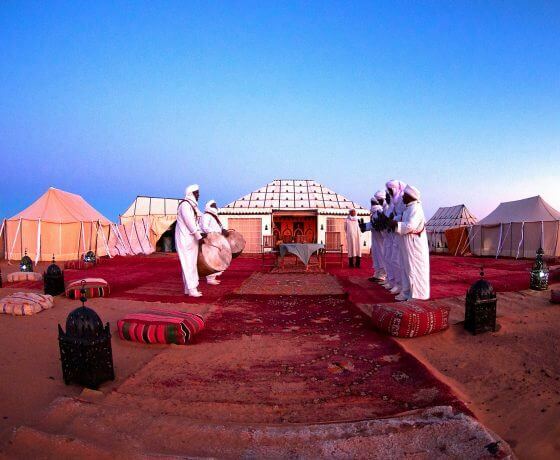 Your tailor-made trip will also come at a price that best suits your budget. 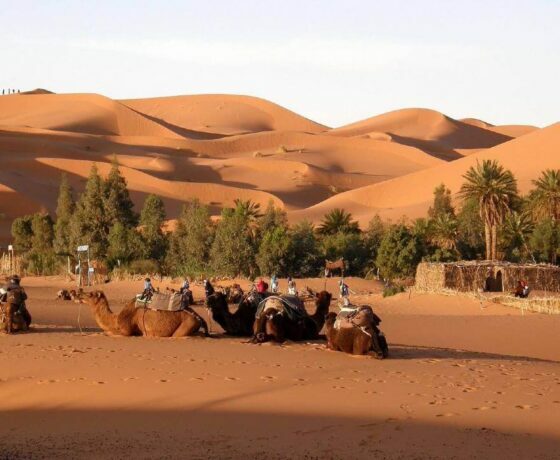 Our desert tours have guaranteed daily departures from Marrakech or Fes . 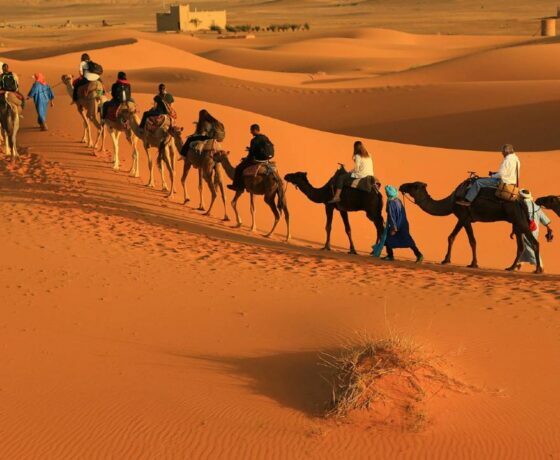 Our drivers are very knowledgeable with the desert region with many years experience. 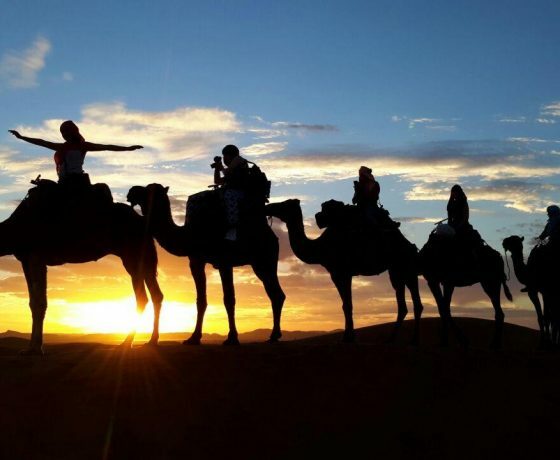 Private Morocco desert tours are perfect for those who just want to experience excursions only among their family and friends and have privacy. 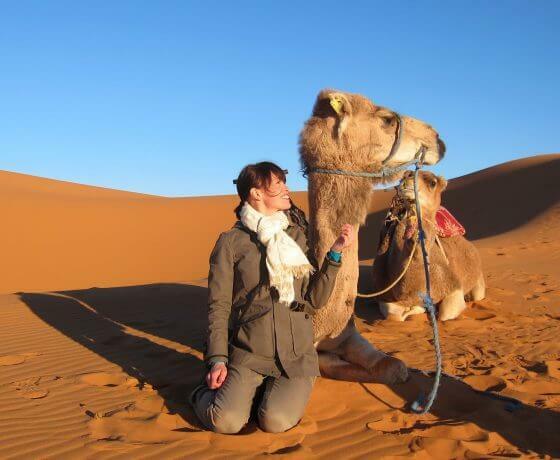 Our shared Morocco desert tour is ideal for the solo traveller, couples and small groups. 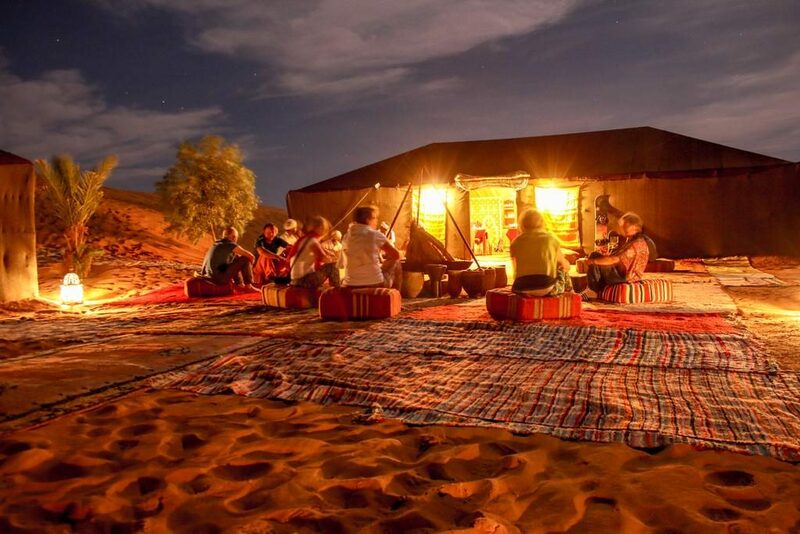 Our tours provide a chance to meet new people while experiencing the desert.